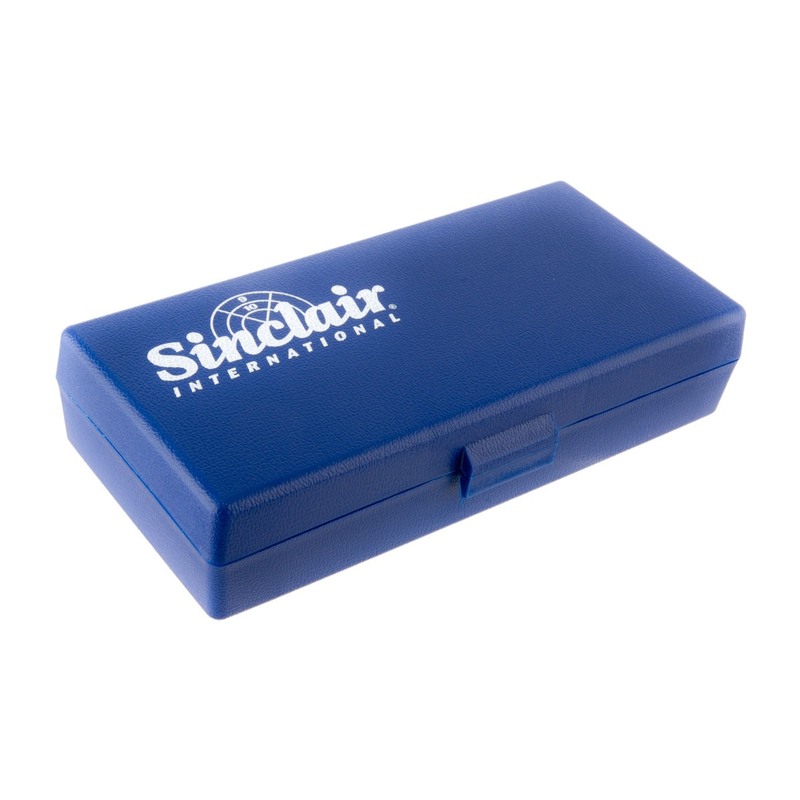 Protect your Sinclair Priming Tool with the Sinclair Priming Tool Storage Case. The case is a ""living hinge"" box with snap-lock front latch for easy open and closing. The foam insert has storage cutouts that are perfectly shaped for your priming tool, additional punch housing (for small or large primer punch) and four optional priming tool heads. 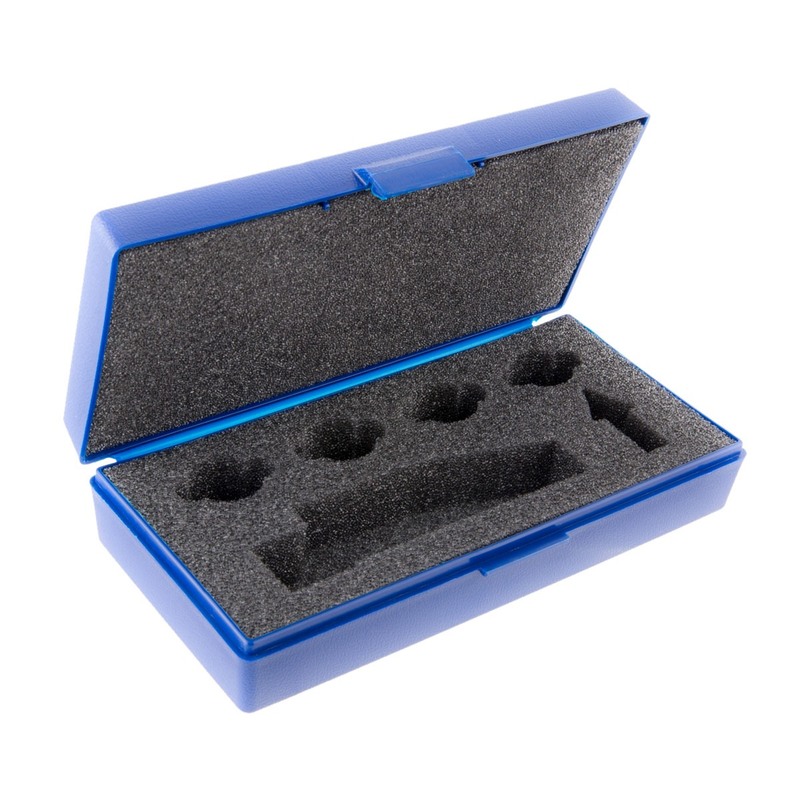 Travel and store your priming tool and accessories together in one convenient case. **Image is shown with tools in the storage case for illustrative purposes only. Tools are not included.